Top of the line, and genuine issue! 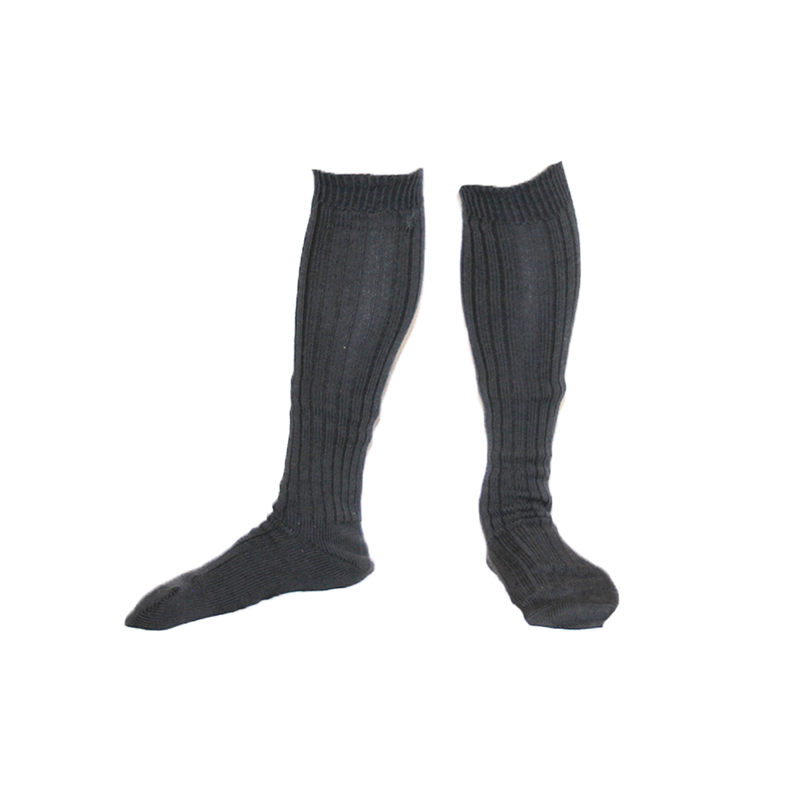 Original German Police issue boot socks in "anthrazigrau" (anthracite grey), manufactured in a blend of 80% of virgin wool and 20% polyamide. It's makes for an exceptionally comfy boot sock, that can be utilized as a standalone or with a liner. One size fits most feet, ranging from US Size 7.5 to US Size 13.